The Supported Living Fund is suitable for people with a disability who are not in crisis, have an understanding of the Supported Living fund and are committed to making it work, can demonstrate that an informal support network exists or has the capacity to be developed, have living arrangements that can be sustained within his/her plan and within the allocated budget with a mix of formal/paid and informal supports, currently have access to stable living arrangements and/or are willing to commit time to explore alternative living arrangements. The Supported Living Fund will enable you and your family and carers to decide what suits you best and the types of support that meets your needs, within the amount of money that you receive. You will be encouraged to lead the decision making, together with your family, carers and support networks, to decide what you want and if you are happy with the types of supports that you receive, including the choice of service providers. 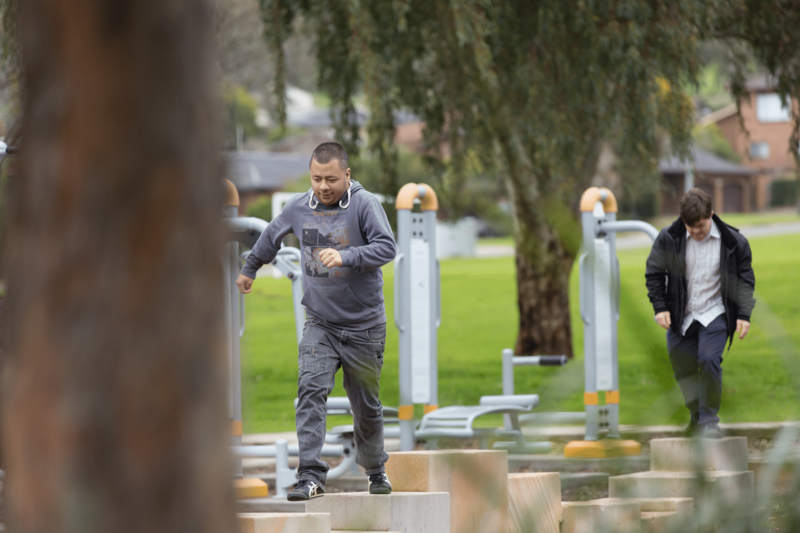 You will be given help to develop your support plan and you will have access to a range of formal supports from community service and specialist disability service providers and informal supports from your family, friends and other community or social networks. If you or a loved on is interested in this program complete the form below and a GPSO staff member will be in contact with you shortly.